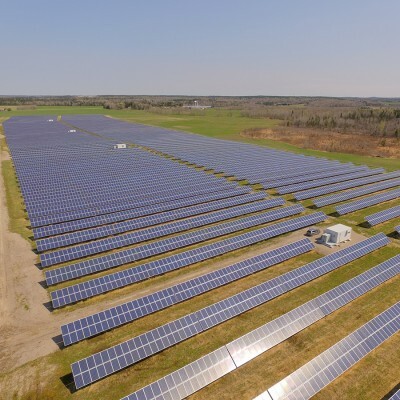 Asset Description Four solar PV facilities (Kapuskasing, Ramore, Mattawishkwia and Wainwright) with 42.8 MWDC of aggregate generation capacity developed by Axium Infrastructure in 2014 under the Ontario Power Authority’s FIT Program. 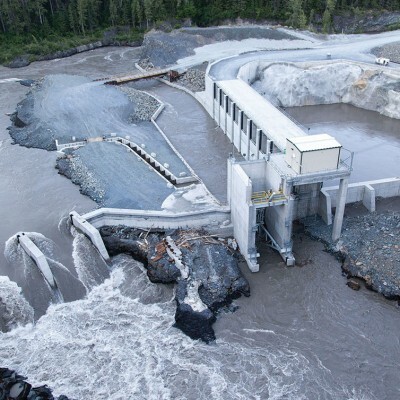 Asset Description Three run-of-river hydroelectric facilities located near the Iskut River watershed in Northwestern British Columbia with a total installed capacity of 303 MW. 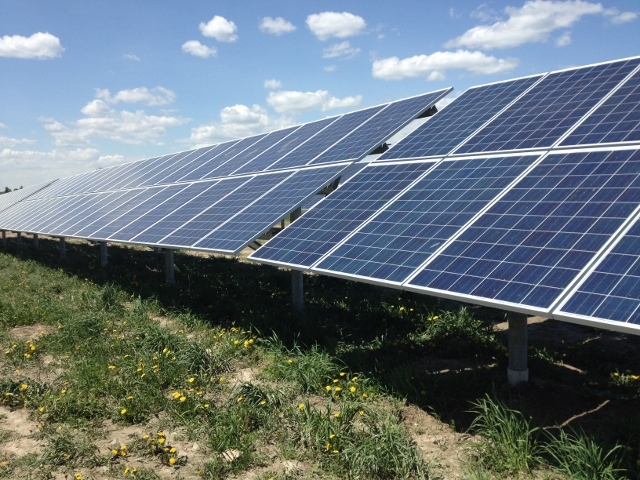 Asset Revenues 100% of power produced is sold to BC Hydro under a fully inflation-indexed 60-year Power Purchase Agreement (PPA). 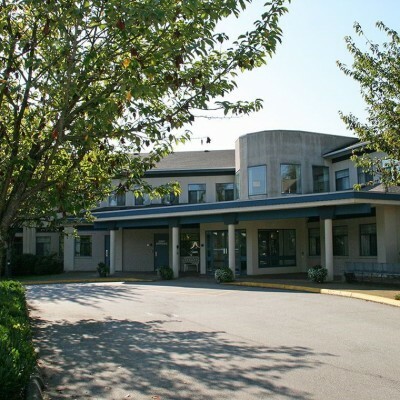 Asset Revenues Long-term care homes are regulated and funded by the provincial governments. Residents are also typically subject to a co-payment. Funding rates are set by the government on an annual basis in each province.